7-Day and Annual Memberships Available. Single Ride Rates: $5 up to first 30 minutes, and every 30 minutes thereafter. Maximum per day $25. 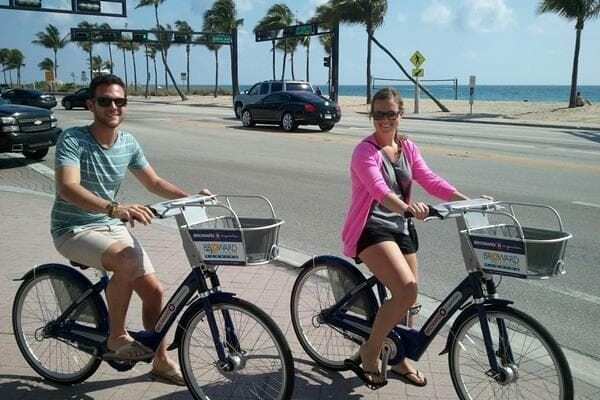 Bike sharing makes it quick, easy & affordable to choose bicycling for all your short trips around town. 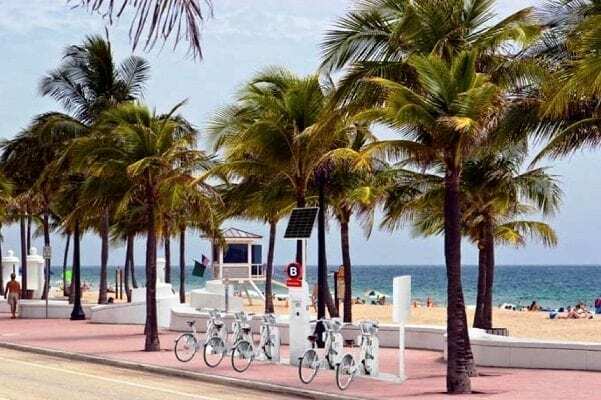 As a member, or day user, you can use an AvMed Rides BCycle to run an errand, grab lunch, see the sites or just get some fresh air. 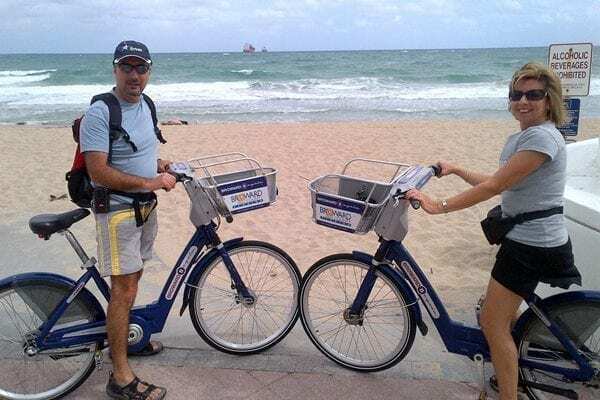 With your AvMed Rides B-cycle bike, you don’t have to look for a parking space or bring your own bike with you everywhere you go. 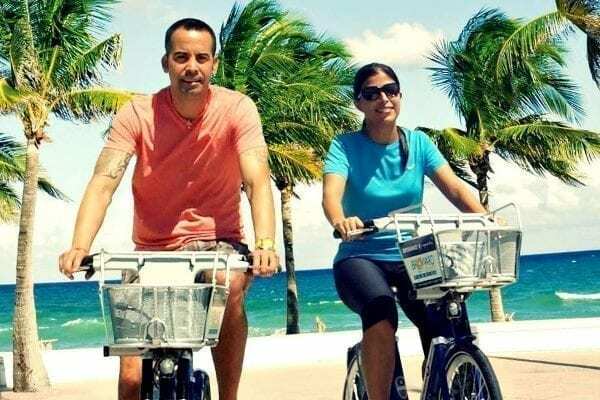 Plus, riding a B-cycle is good for your health and for the environment. 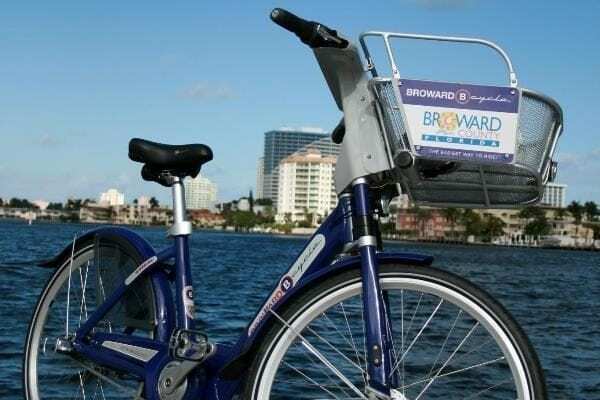 It’s the newest and best way to get around town. The B-cycles are specially designed for both you and the city: B-cycles fit people of all sizes, thanks to an easy-to-use adjustable seat post. A great front basket provides a space to stow your belongings while riding. Fenders, skirt guards and chain-guards keep your clothes clean. Automatic lights help keep you safe at all times of day. 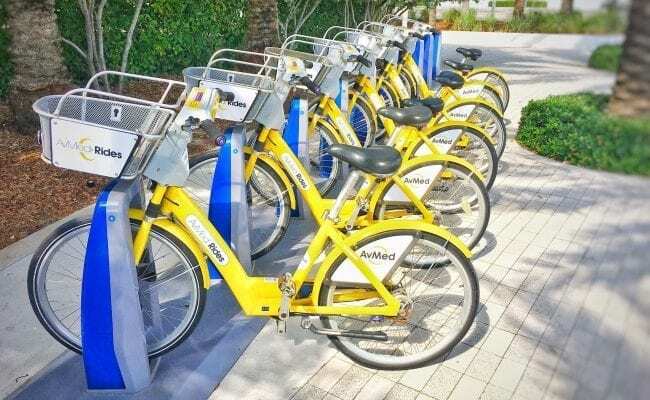 Three speeds are perfect for the core downtown Fort Lauderdale area. You’ll love it! 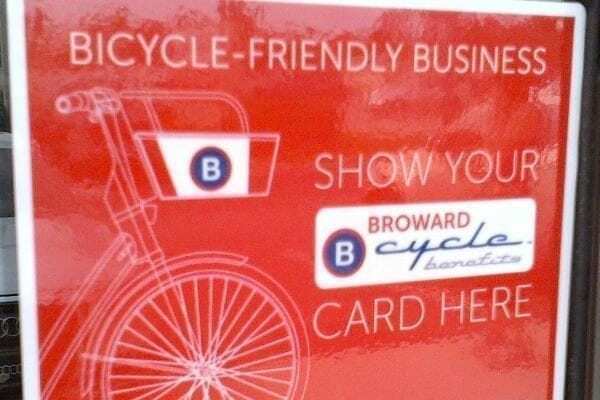 Broward B-cycle offers two membership levels: 7-Day and Annual, as well as a Daily Guest ‘Pass’. Memberships are only available for purchase online (credit card required). A Guest Pass may be purchased at any AvMed Rides B-stations (credit card required) or online. Please note passes and memberships offer different usage fees. Members get the first half hour of every trip FREE and enjoy discounted rates.